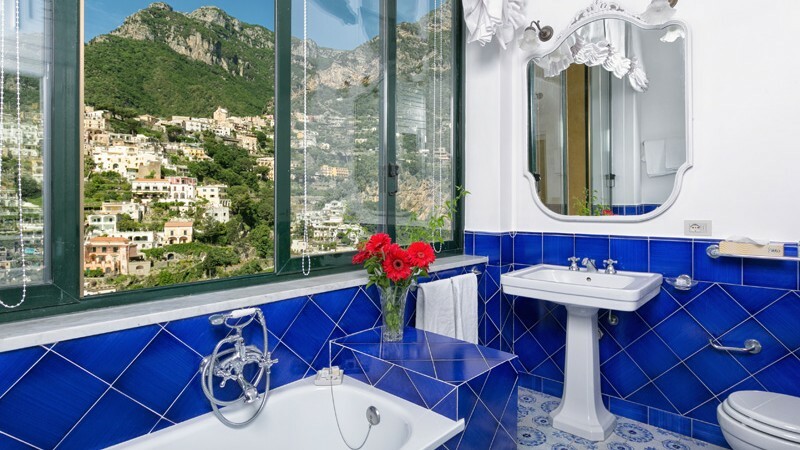 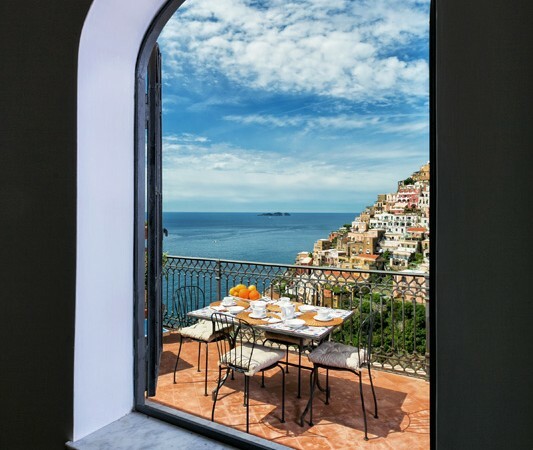 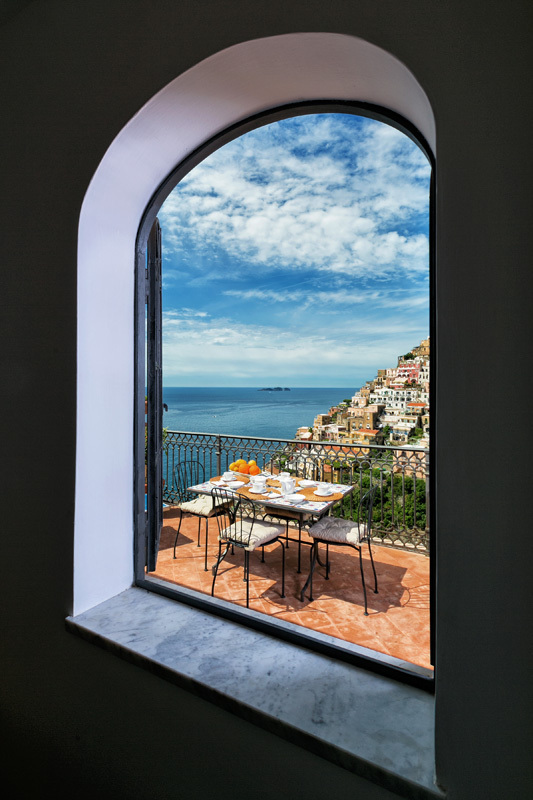 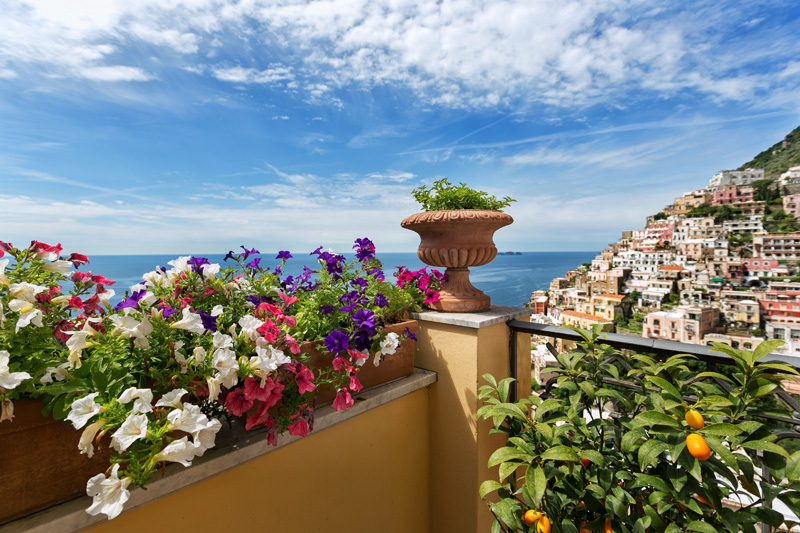 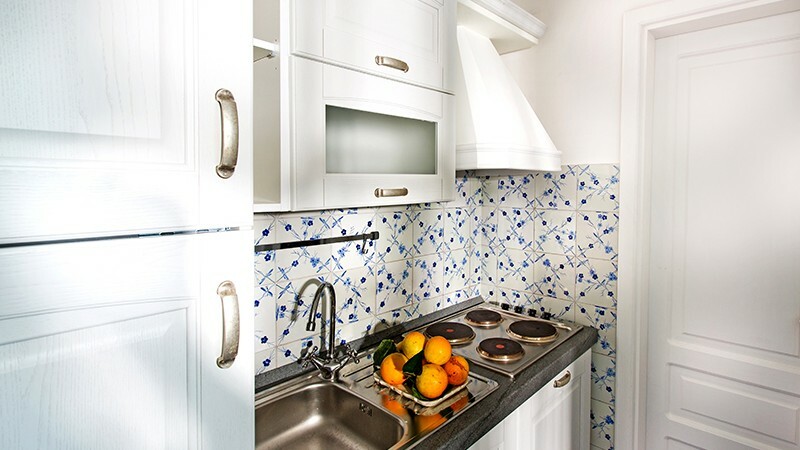 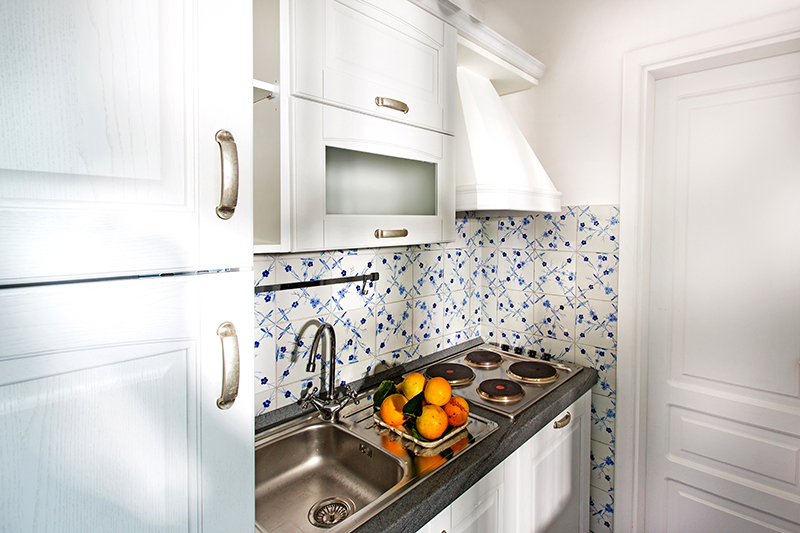 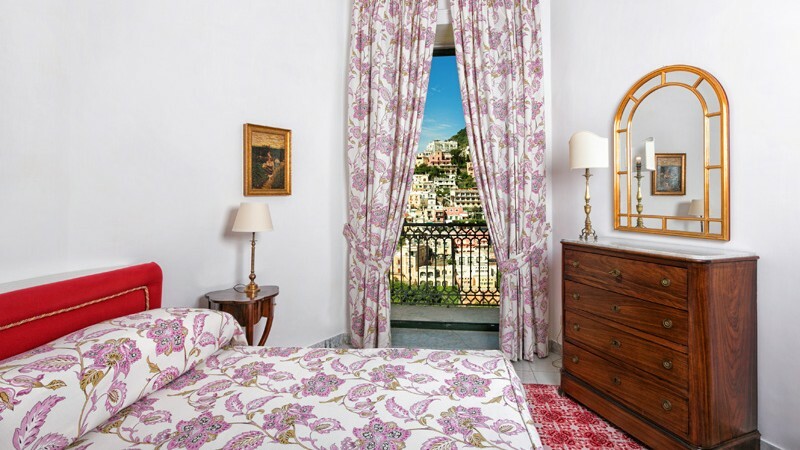 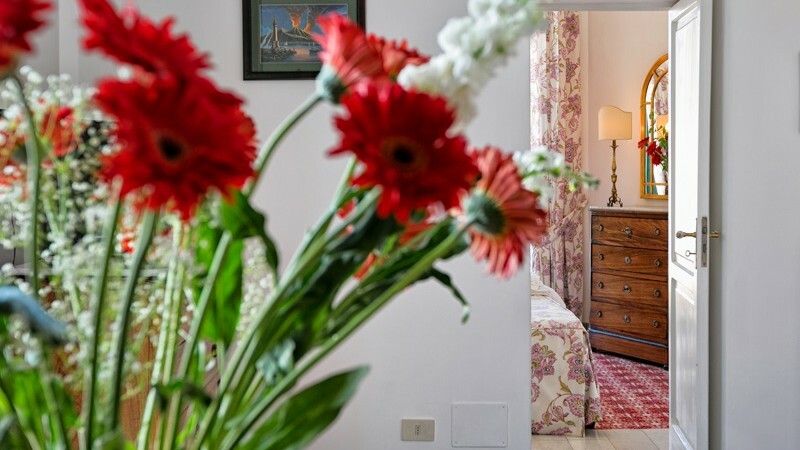 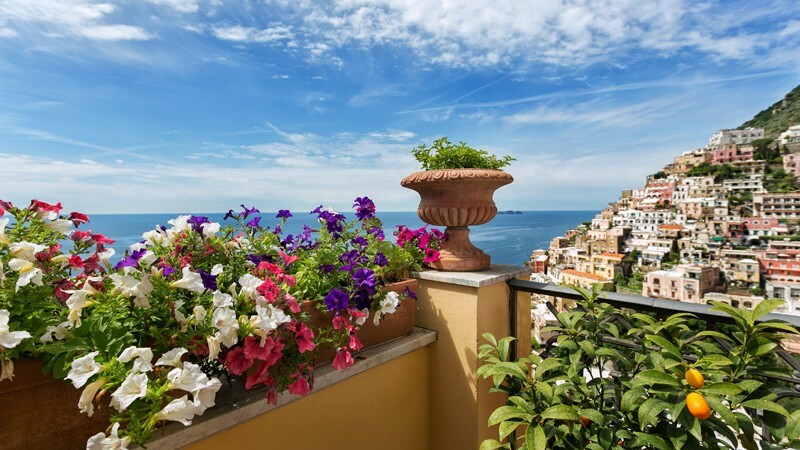 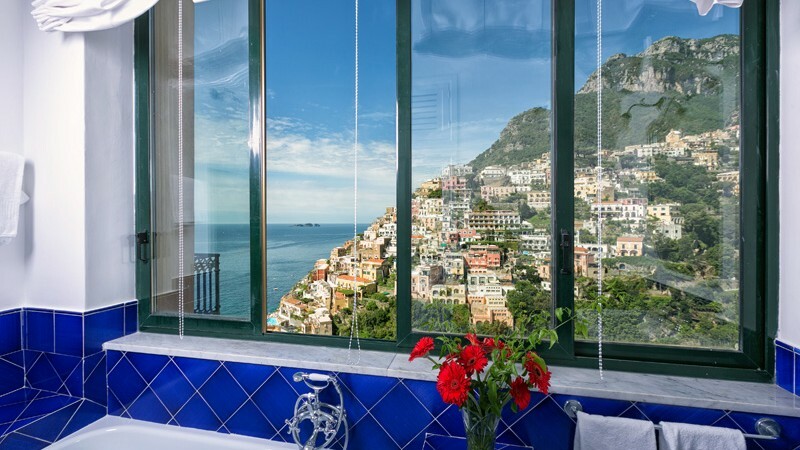 If you want the panorama of Positano to stay in your heart forever, then this is the ideal apartment for you. 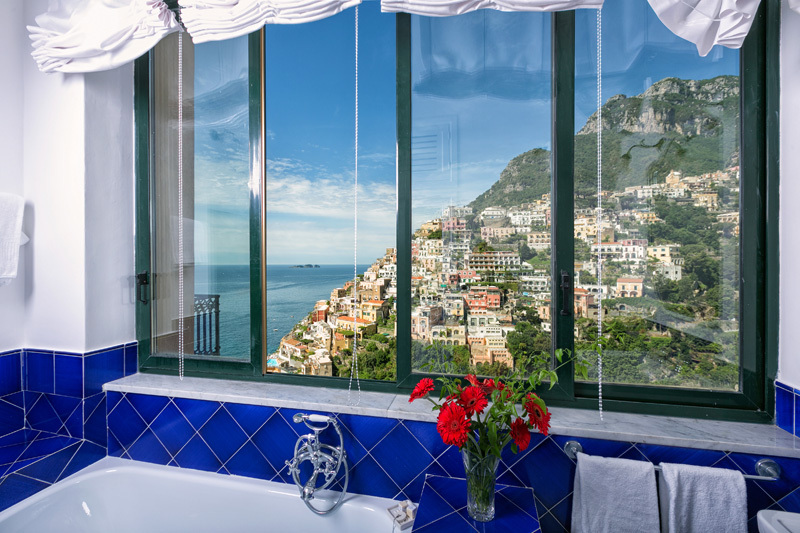 Even from the bathroom window, you can admire the picturesque vista. 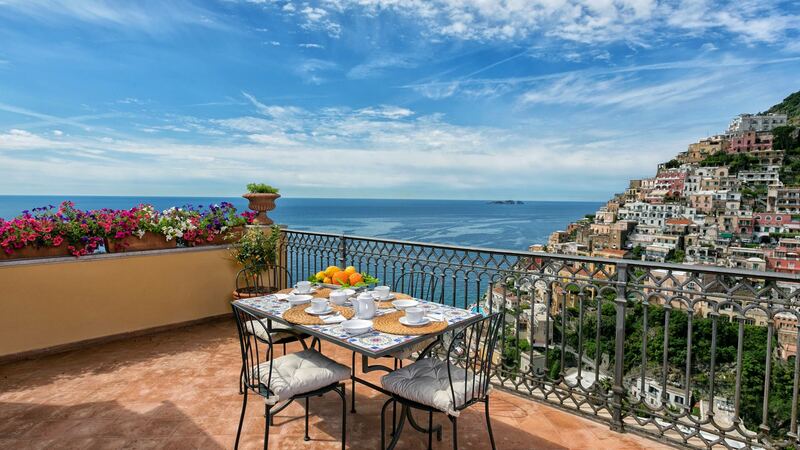 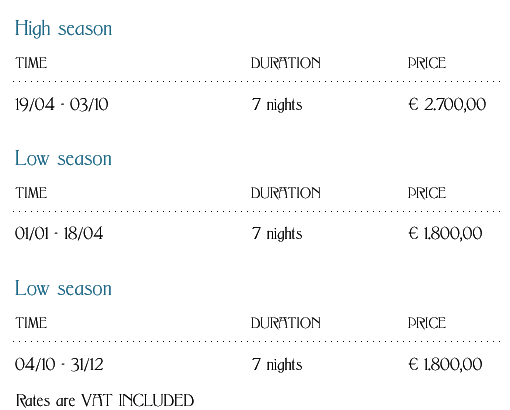 The ample terrace directly overlooking the sea recalls the deck of a ship. 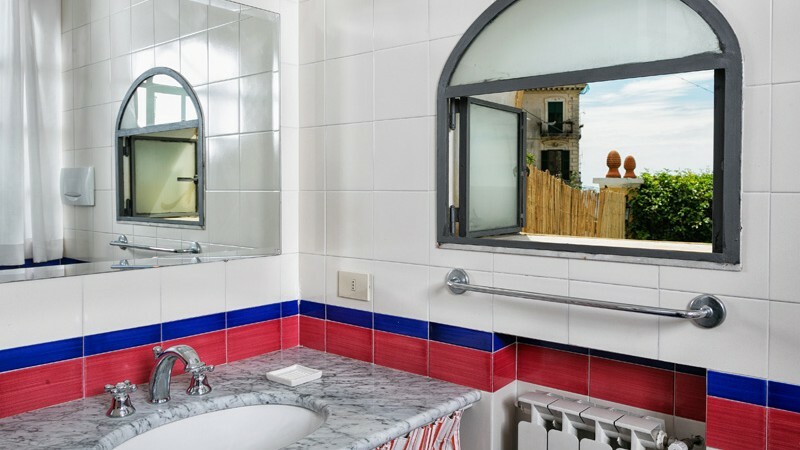 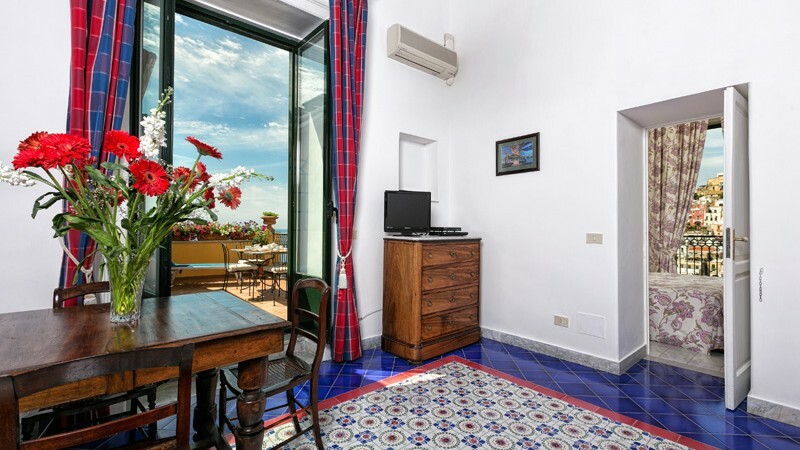 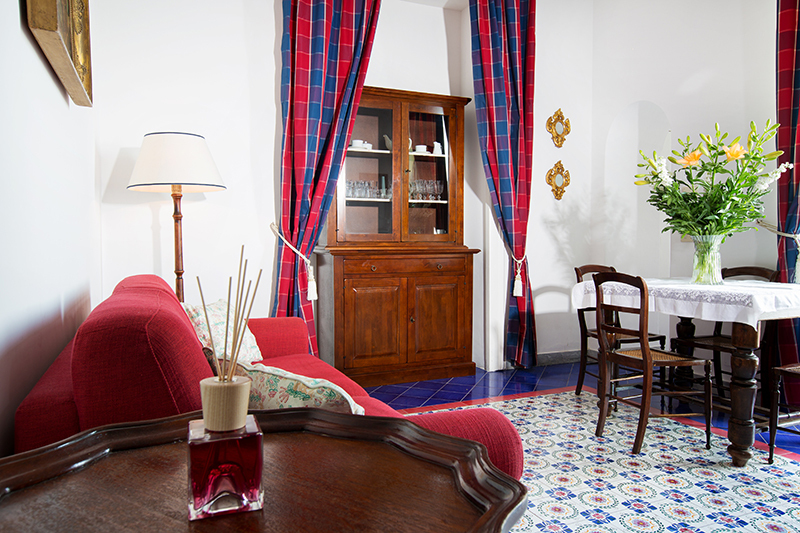 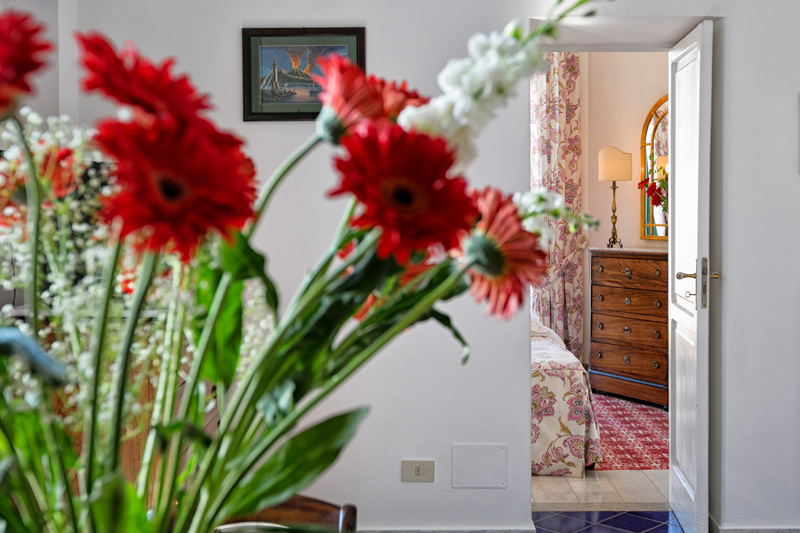 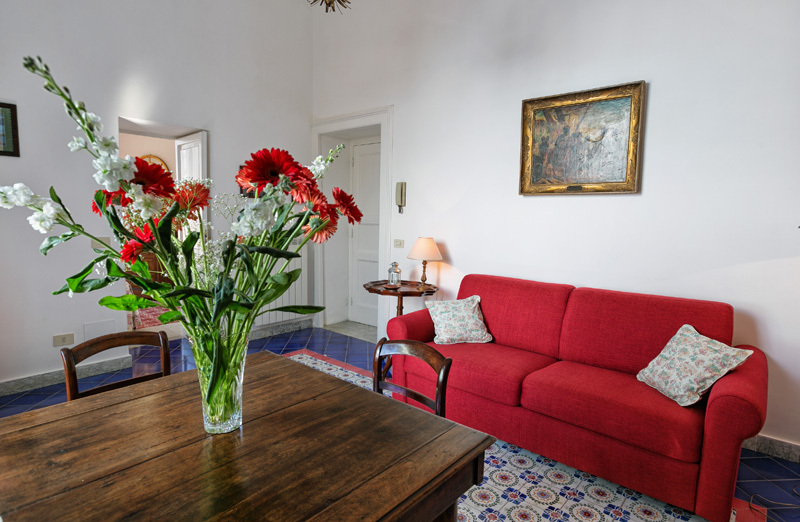 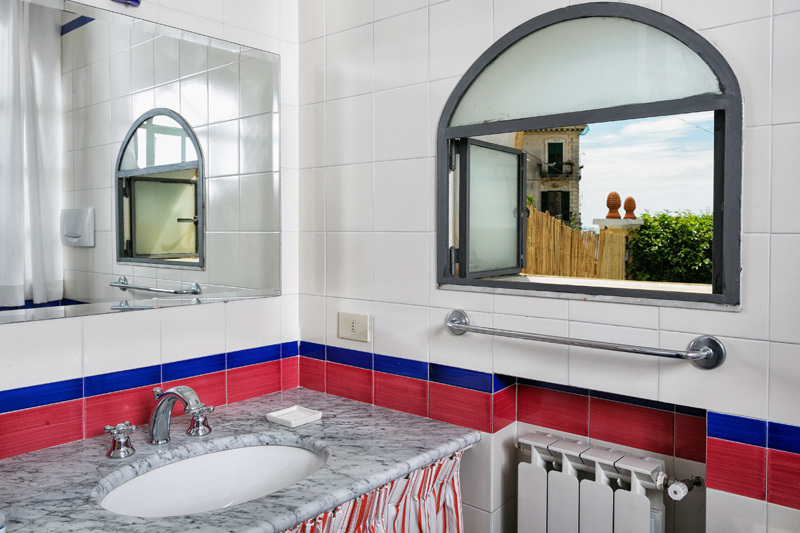 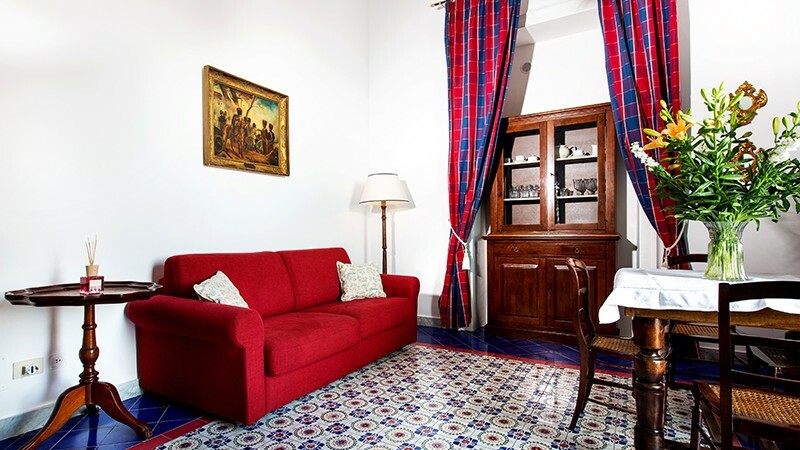 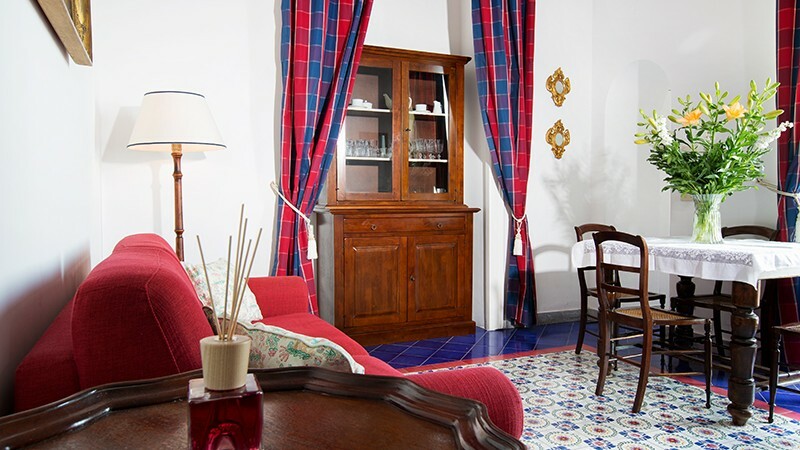 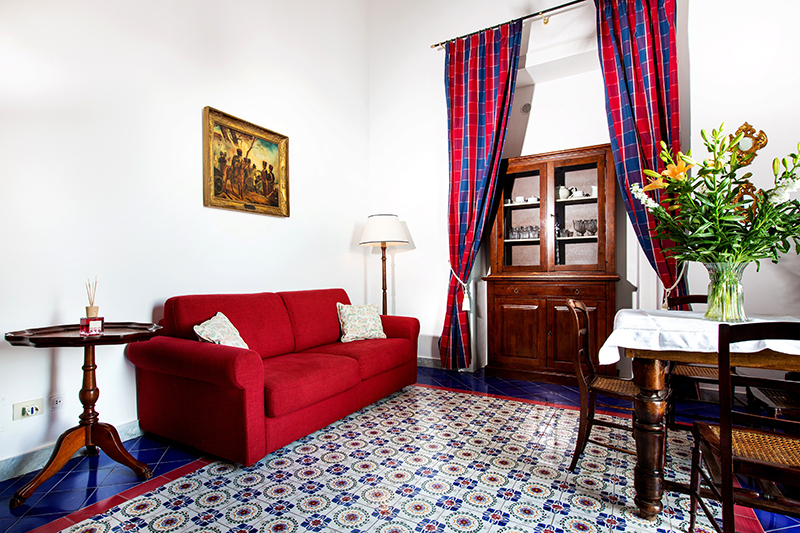 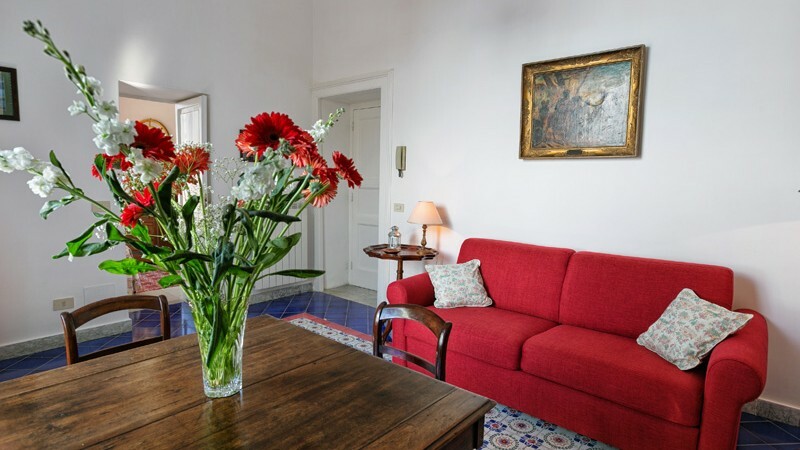 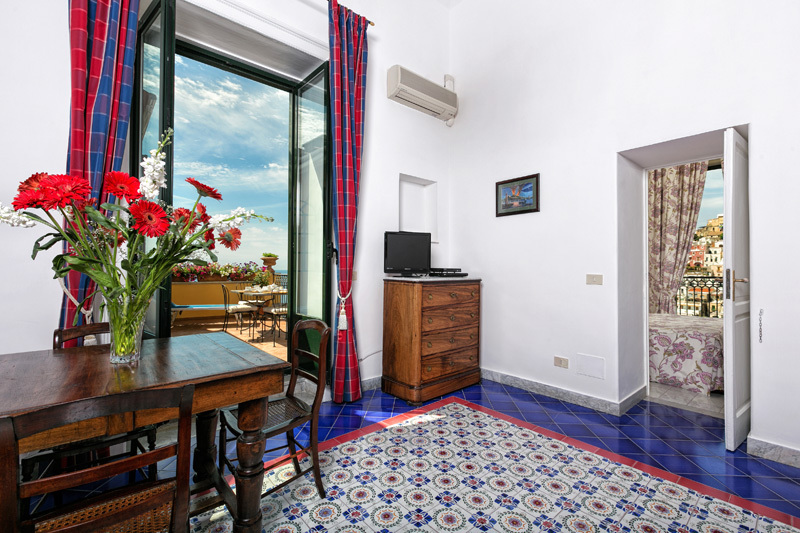 The elegant furniture is accompanied by the blue and red of the decor, in perfect Positano style. 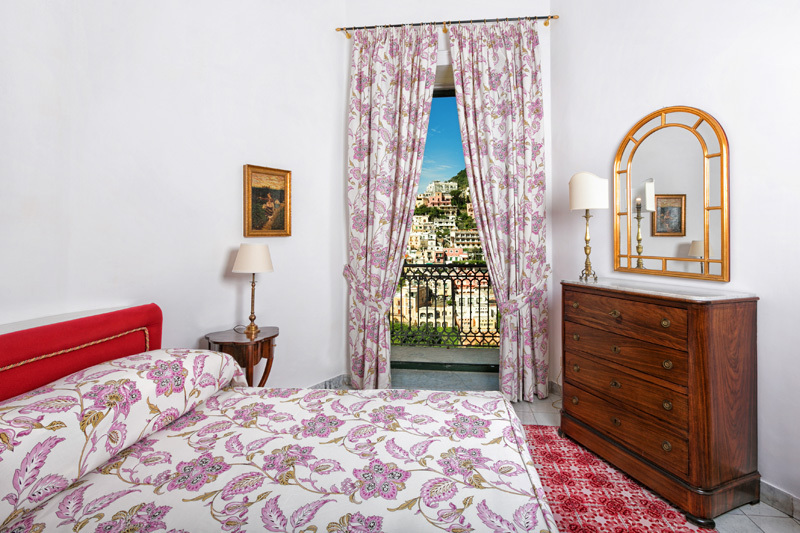 From the delightful bedroom, the view of the village is really unique and unforgettable. 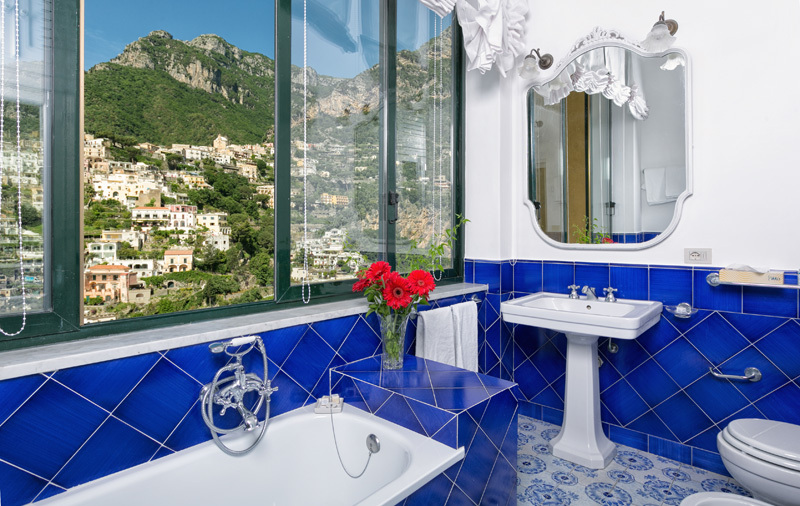 Praiano owes its name to the namesake village on the Amalfi coast, south of Positano which would make a pleasant trip during your stay.